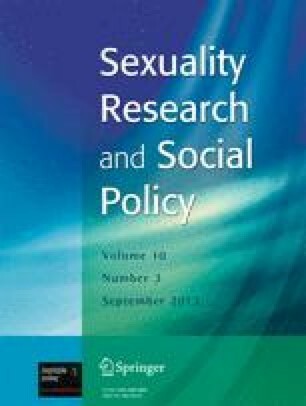 This article describes and analyzes recent attempts to construct moral panic about publicly funded sexuality research in the United States, including pressure to eliminate funding for research on sexual topics with public health relevance. At the same time, the article relates the events to other recent cases in which conservative politicians, policy makers, and advocacy groups have sought to shape the production and dissemination of knowledge about sexuality. I argue that these controversies should be approached simultaneously as moral struggles around sexual norms and as credibility struggles around knowledge production. I examine the difficulties involved in articulating strong defenses of sexual knowledge production in response to such attacks, and I emphasize the limits inherent in the strategy of rallying around the autonomy of science and protesting the intrusion of politics into science. These problems point to important strategic dilemmas for activism and policy work related to sexuality and demand a rethinking of the grounds for public participation in scientific debate. A different version of this article (Epstein, in press) appears in The Sexual Self : The Construction of Sexual Scripts, edited by Michael Kimmel (in press).